You know what I love? 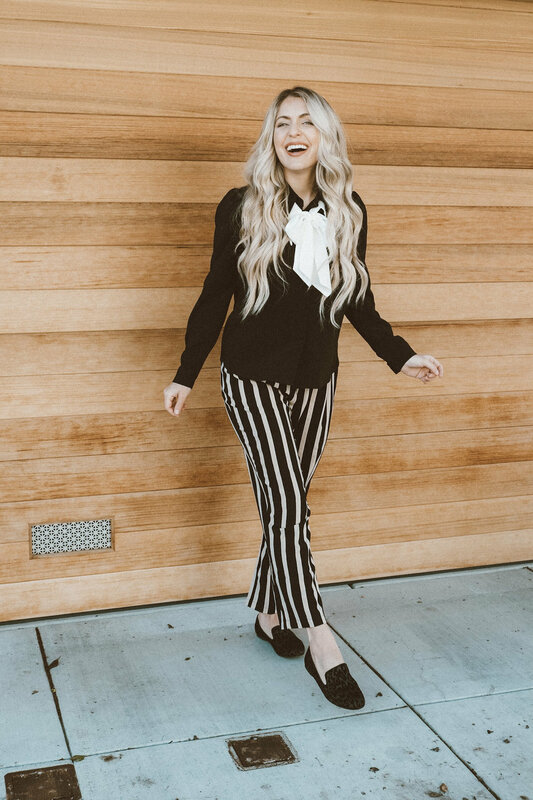 Easy uniforms that make the perfect #OOTD. Here’s the breakdown: 1 vintage graphic tee + 1 printed midi skirt + 1 pair of metallic espadrilles = effortless summer style. 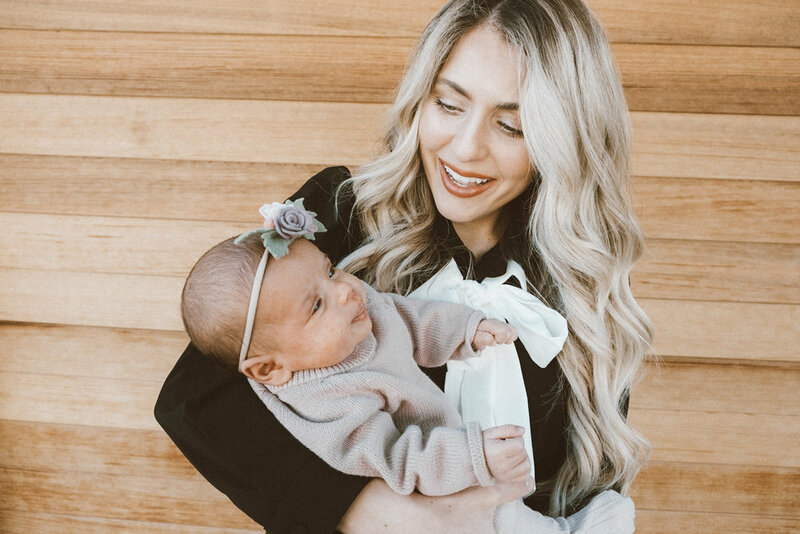 I’m dying for these matching mommy and me outfits as well as Senna tolerating my hundreds of daily kisses. Why are these little ones just so incredibly Smooch-worthy? What do you think? I absolutely loved this look. Want to recreate it? On a bit of a budget? No worries, just check out my shopping guide below. My little sister, Savannah, and I are HUGE fans of Pantene! I have since done a few campaigns with them, and I was so incredibly excited to try out their new Pantene Pro-V Intense Rescue Shots. It really did live up to the hype. My hair truly does have that soft smooth feel that you get from the salon, and it was the perfect hair rescue ;) You apply it from root to tip, leave it in for 30 seconds, wash it out for 30 seconds (as to not over rinse). It doesn’t weigh down your hair, but just gives it a nice smooth feel. Highly recommend and just wanted to let you all know that I LOVE it!! The Pantene Pro-V Rescue Shots were imported from Brazil and just hit shelves in the US in January. You can get your hands on them now at Target. ENjOY! Thank you for sponsoring this post, Pantene! …and for the amazing and affordable products! Let’s be real for a minute. Every new mama knows that we spend most days in yoga clothes or realistically our pajama pants. It’s not for a lack of desire to put on clothes with actual zippers but we are just running around like crazy people and don’t have time to dress our kids AND ourselves. That said, I feel like I’m about to share a total life hack with you all. Read on to learn more about how I’m conquering my mom style game. So there I was, in my pajama pants and I figured out the perfect compromise all thanks to a current street style trend. — Never thought I’d be referencing fashion week for my mom style game, but it was time to get my fashion mojo back. The solution? Silk pajamas pants, dressed up and oh so comfy. I love the creative ways these ladies styled their silk pants but I need something that was a little more practical and nursing-friendly. Translation: I need a top that opens down the front for easy access and comfy shoes built to tote around this little nugget. I decided to pair my comfy silk pants by The Knot Sisters with a statement button down top by Storets. The giant bow scarf added a little bit of drama. Add my favorite run-around-town slippers by Birdies and this outfit was just as comfortable and convenient as throwing on my yoga gear. So there you have it, my life hack for new mom’s when you don’t have a lot of time (or energy) to get changed to go out. Don’t worry, pajama pants are absolutely acceptable day wear! What do you think? I absolutely loved this look. Want to recreate it? Check out my shopping guide below. 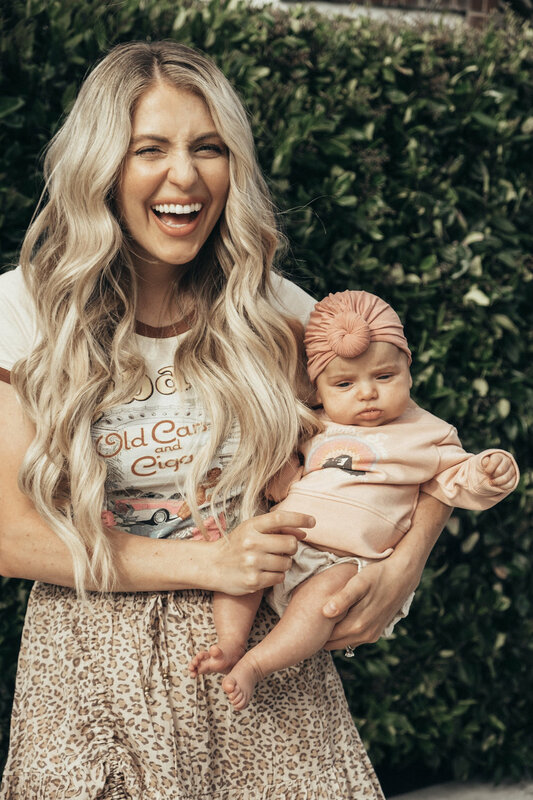 Now that this little one is in my life I’m carrying my heart around in my arms but why not wear it on my sleeves - literally- as well! I love the color and texture of this sweater by Breath of Youth and they even make it in a cardigan version here. 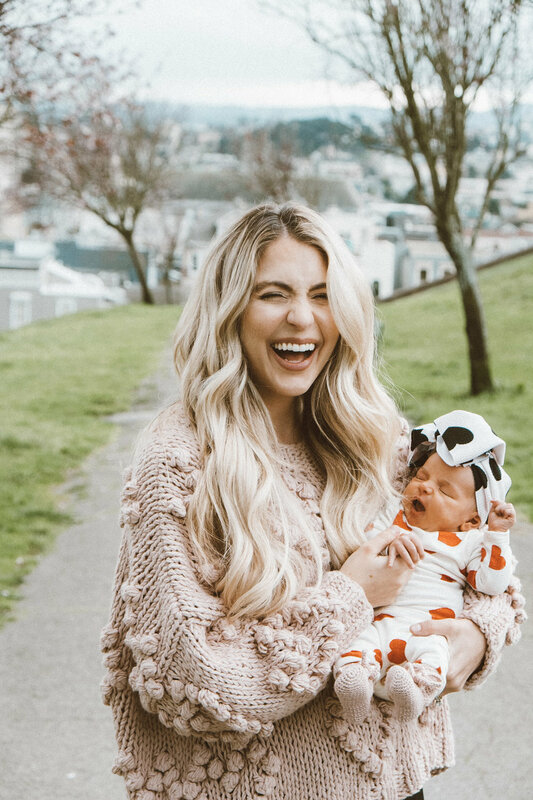 Senna’s adorable heart outfit is from Cozy and Mini Prep Boutique, I’ve included some other adorable alternatives below. I’m really enjoying just taking in each day with this little one and the simple things — like walks through the park to grab a coffee with Smooch. Want to recreate this look? Check out my shopping guide below. Senna loves to cozy up in her lounger and this lovely version from Snuggle Me Organic comes in so many beautiful colors (like this Rosewood Linen cover pictured above.) These are great for couches or beds to give me a free hand and keeps my mind at ease while still having this sweet baby nearby. Also, how adorable is the floral matching set? If you are going to live in loungewear it might as well be perfectly feminine. So, how has my style changed post pregnancy? Want to recreate this look? Check out my shopping guide below for my new mom nursing style.